What Type of Windows Should I Buy? 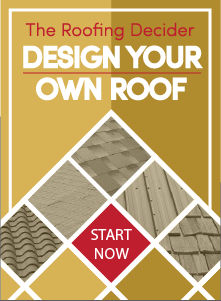 Home/Roofing/What Type of Windows Should I Buy? If you would like to enhance your Sacramento home with a brand new window installation, you are likely wondering exactly what type of windows to invest in. 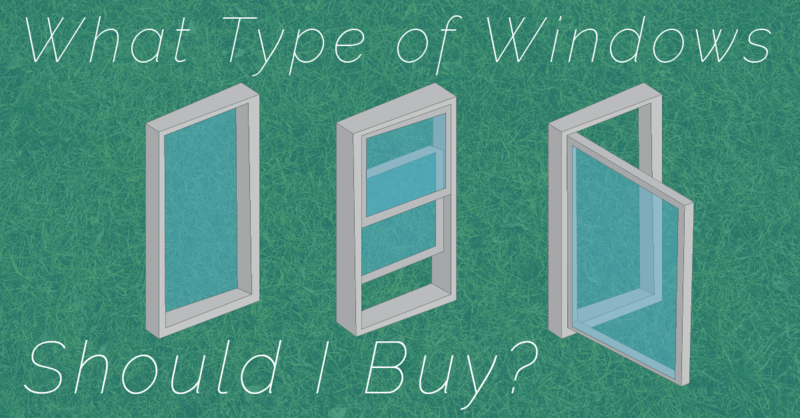 Take a few moments to review some of the most popular styles of windows to determine what types work best for the solutions you’re looking for. Double hung windows consist of two sash, or glass panes, that each move independently of one another vertically. Many double hung windows also tilt at a slight angle. These windows are especially useful on the second floor of a home to make cleaning a much easier task. Slider windows may be your window installation of choice for window spaces that are much wider than they are tall. Like double hung windows, slider windows are comprised of two glass panes that move horizontally. Sometimes a third sash in the middle remains stationary while panes flanking both sides are mobile. A bay window is a very impressive outcropping of window panes that extend from the home. These windows are engineered to bring light into the home, making this the perfect window installation for living and dining rooms. In an awning window, the top portion of the window remains largely in place while the bottom is allowed to extend out to create air circulation. An awning window is also meant to shed rain as it falls and keep it from entering the home. These windows tend to be small in homes and are best used in basements where creating window space is not a priority. Create a more inviting living environment with large picture windows. This window installation is made from only one sash and is best placed in a location that gives way to a stunning view. Select this window to enhance the curb appeal and comfort of your Sacramento home. Insulated glass units or IGUs like double pane windows represent some of the most efficient windows available. Along with controlling indoor climate and lowering energy costs, these windows also alleviate a lot of issues caused by noise pollution. For expert window installation services, contact Straight Line Construction today to learn more about the many window options available to you. Completely recreate your home with the addition of beautiful new windows for every corner of the house.